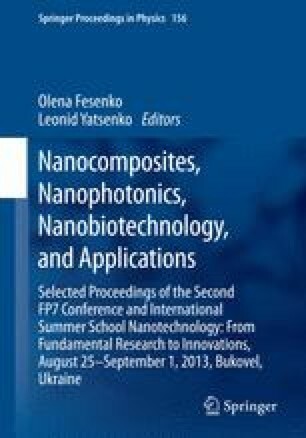 The chapter deals with the investigation of silicon nanowire formation by combination of low-pressure chemical vapor deposition (LPCVD) and wet etching methods on Si substrate using gold films as mask. The average diameter of Si nanowires grown by LPCVD was about 60 nm. It was shown that using Si-Au droplets as the mask during chemical etching allows to obtain vertically aligned silicon nanowires. The alumina formation process by anodic anodization has been investigated and porous alumina matrix with average diameter of the pores of ~ 50 nm has been obtained. It can be used for the growth of ordered, vertically aligned silicon nanowires by LPCVD technology.